The Hart School District is happy to announce two new assistant principals were selected for the 2014-15 school year. Jennifer Ambrose was appointed by the Hart District Governing Board at the regularly held July 16, 2014 and Matt Hinze was appointed at the August 6, 2014 meeting. Ambrose will serve at Golden Valley High School and Hinze is assigned to Sierra Vista Junior High School. Both bring a wealth of previous school site teaching, leadership and administrative experience to their new positions. More than 130 applications were received from internal and outside candidates for seven positions, five which were filled on June 18, 2014. Ambrose has worked for the Hart School District since 2004, most recently as a Peer Assistance and Review (PAR) consulting teacher and induction mentor since 2011. 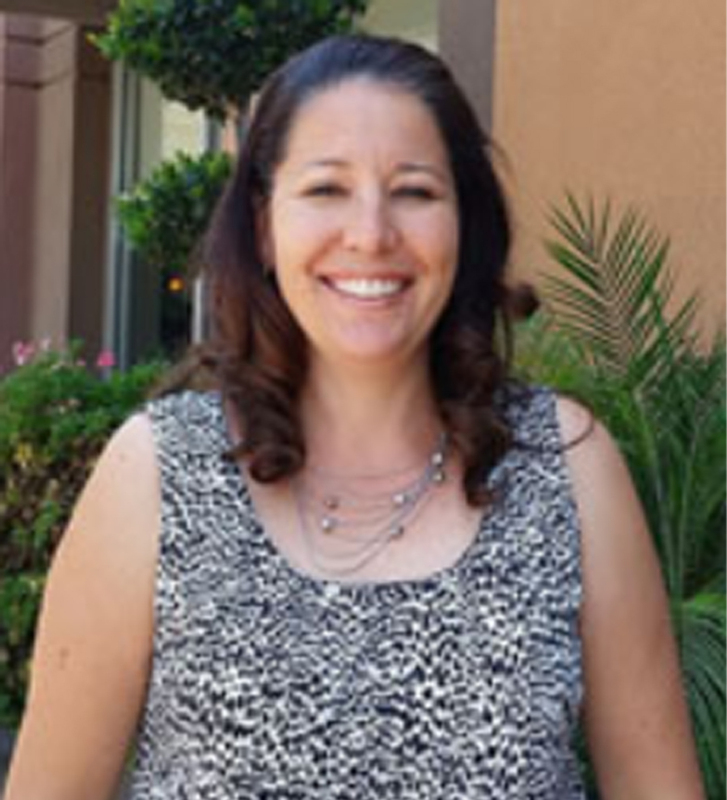 She worked at Canyon High School from 2005 – 2011, where she taught anatomy, biology 2 and SDAIE biology, (Specially Designed Academic Instruction in English) was a professional development team member, and induction mentor and ASB director. She began her teaching career at Hart High School as an earth science and biology 2 teacher from 2004-2005. She has been a summer school administrative intern for the past two summers. Ambrose earned a bachelor’s of science in biology from Cal State Long Beach in 2002, a master’s of art specializing in cross cultural education from National University in 2006 and an administrative credential from Cal State Northridge in 2011. 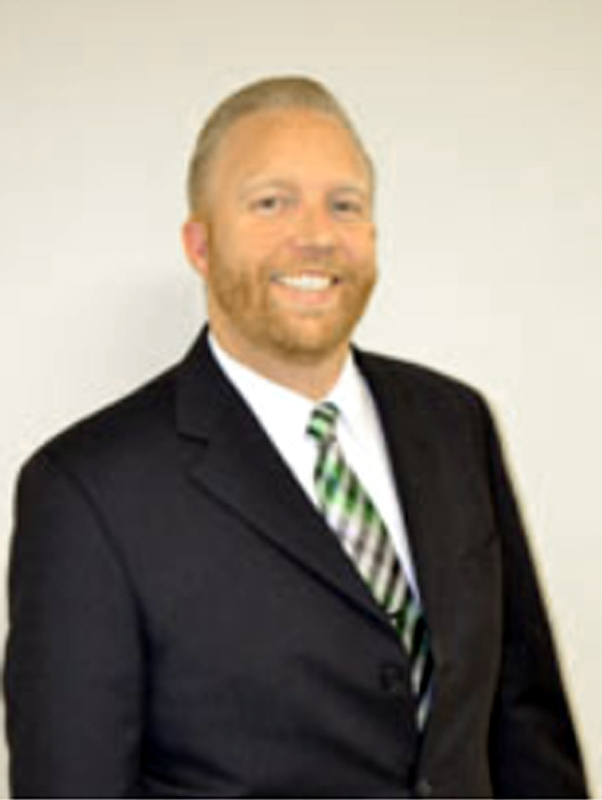 Hinze has worked for the Hart School District starting as a substitute teacher from 2003 – 2005, while earning his teaching credential. He taught English at Bishop Alemany High School from 2005-2006, then returned to the Hart School District as an English Language Arts and AVID teacher at Saugus High School in 2006, where he continued until this promotion to assistant principal. Hinze served as the English department chair since 2012, and was also the member-at-large to the Hart District Teachers Association executive board since 2009. He served as the California Teachers Association state council representative from 2013 – 2014. Hinze has served as a summer leadership administrative intern for the past two summers and was a professional development coach at Saugus High School since 2008. Hinze earned a bachelor’s of art in communication studies from Cal State Northridge in 2002 and a master’s of education from University of La Verne in 2005. The Hart School District welcomes Ambrose and Hinze to their new assignments, effective immediately. Hopefully they can spell better. Congrats Matt Hinze, good luck! Congratulations Jennifer! You will be terrific! Way to go, Matt! I saw those fancy pics of you with Bolde but had know idea what was up. I’m so happy for you! Can’t wait to see Ms. Ambrose at GVHS!